Medical Equipment Services is an independent service company that specializes in the repair, calibration and preventative maintenance of patient care related electrical equipment. We provide on-site service and support nationwide. Our field engineers are manufacturer trained and have extensive field experience in servicing and supporting various types of medical equipment. Medical Equipment Services ensures the highest quality of service and is your physical medicine equipment repair and calibration specialist. 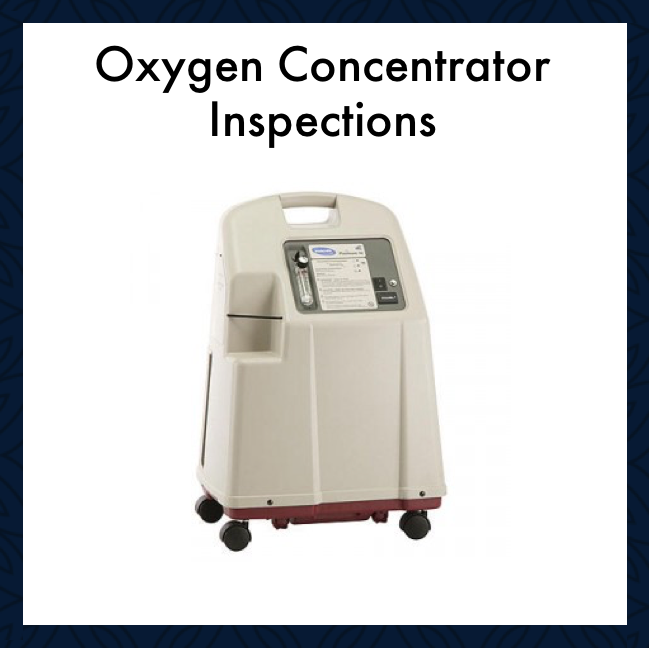 Our field engineers are the lifeblood of Medical Equipment Services. 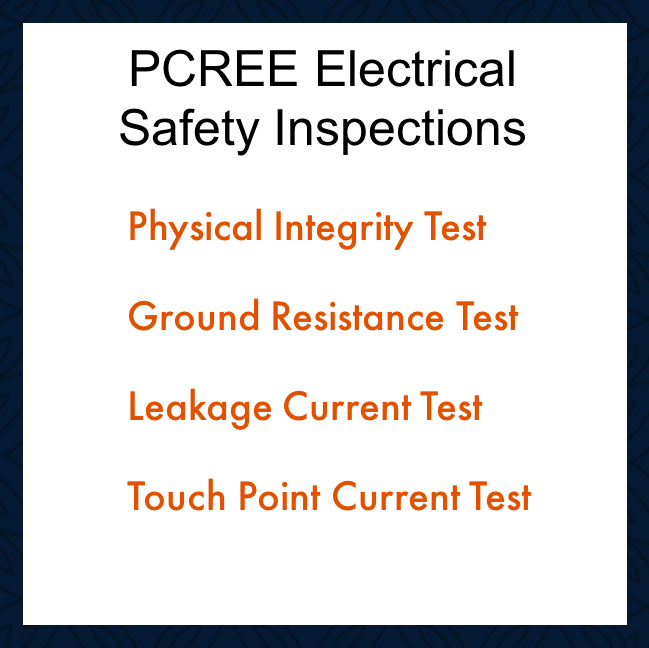 They are the individuals who come to your facility and provide you with precision calibration, quick turnaround on repairs and safety assurance of your equipment. MES takes pride in our technicians and invests continued education to ensure you are getting the highest standard of service. Medical Equipment Services knows how serious your patient’s care is and how inaccurate equipment can affect a patients health and progression. Our services give you the peace of mind that your equipment is delivering proper dosages and is safe for your patients. You take on patient care with utmost responsibility and we take that same level of care with your physical medicine equipment. MES performs asset management on all serviced equipment and calibration reports and service calls are all electronically filed. Step 1: Download and fill out the equipment quantity check-off list following the link below. Step 3: MES will provide you with a detailed quote for the service of all your equipment. 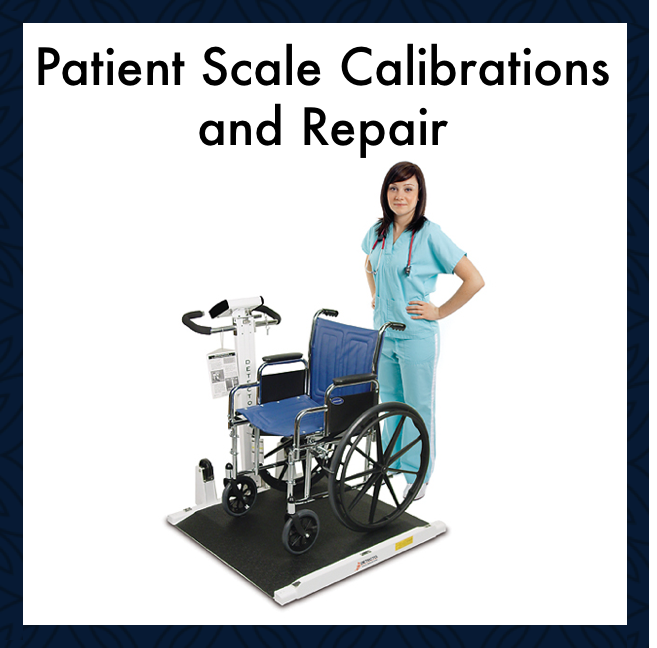 Medical Equipment Services specializes in the repair, calibration and preventative maintenance of physical medicine equipment. MES field engineers are manufacturer trained and have extensive field experience in servicing and supporting various types of medical equipment. 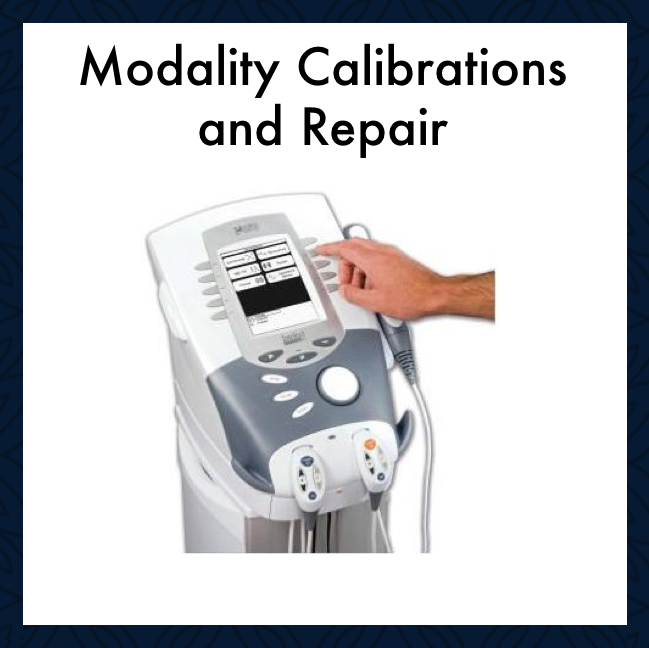 MES ensures the highest quality of service and is your physical medicine equipment repair and calibration specialist.